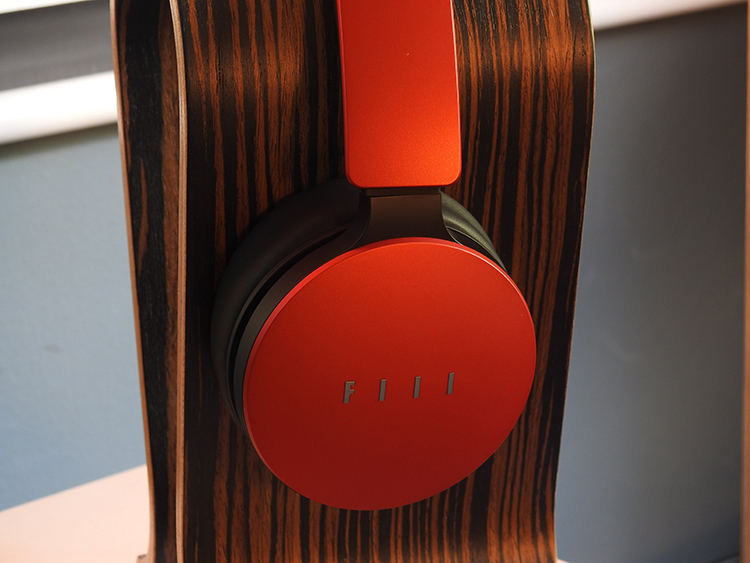 FIIL is a relatively new company that really broke the walls of the Audiophile palace with their latest DIVA on-ear and Wireless over-ear models. I’ve not heard such nice sounding headphones that packed this many features into a headphone for a while, but can their audio quality stand up to the plethora of excellent value products in the sub $300 tier? There is just too much ground to cover on this, so I am forced to keep this section as brief as possible. I fear this review exceeding a few pages and due to having two models to review in just one article, I have to get straight to the point to conserve my sanity. Both of these headphones have Bluetooth 4.1/aptX, touch sensors on their earcups (a physical button as well for the DIVA on-ear), Active Noise Canceling for low end and Passive for high end, internal storage, 20-30-hour battery life depending on what you are doing, OTG capability and protein leather pads. Both sets do a good job at NC and have a more than a decent level of isolation. Although I do not consider either to generate great levels of cancellation prowess, they do sustain what I’d consider “just good NC” in that area. Active electronics decay the low-end areas of the spectrum down to 15kHz and Passive does a fair job with the treble reduction from exterior sounds. 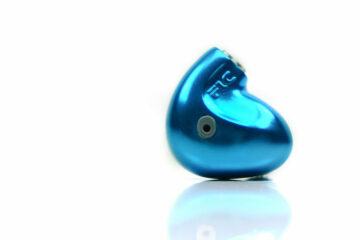 All in all, the on-ear DIVA does less of a good job than the over-ear model, but that is to be expected. Both do fine for casual needs. Don’t expect wonderful silence from them in loud places, do expect shoulder shrug-worthy NC capabilities in normalized environments with busy office-like dB levels of sound. The Bluetooth 4.1 is actually not quite as good as I had hoped for. I’d dreamed that by 2016 we would have great BT qualities in abundance. Quality aside, the link system is absurdly powerful and it actually overrides a lot of my other BT headphones and speakers, totally connected faster than everything (even my Oppo Sonica) when I keep things active and when my BT source dongle tries to connect to something. I am impressed with the signal strength as well, generally getting around 30ft through some walls before the signal cuts out. Not bad, especially for this price. As for the raw quality of both, I consider it to be a step better than the Sony 950BT, which also is “just good” in that area. Of course, there is quite a step up in quality across the board with a wired connection. I do not enjoy the DIVA’s BT function and very much prefer the over-ear Wireless version instead. I’ve been using it for casual work and entertainment through the PC, watching movies and Youtubing without wires has been a great experience. Note, that the BT experience is again, a lesser experience than the wired connection. So, these headphones may be for someone who wants a good portable headphone with the occasional BT experience. I am one of those people. We’ve not quite hit the mark with BT audio quality yet, so I don’t really expect audiophile grade quality in a headphone that costs less than $300 anyway when it comes to Bluetooth. Ok, wow. These are bass cannons and certainly sound cleaner than my trusted Sony 950BT, which again is an excellent sounding portable with absurd levels of bass quantity. For the price of $259, I’d rather be buying a used HD650 or something like that for home usage, but I’ve not come across a portable set that offers this much quantity while also offering good quality as well. 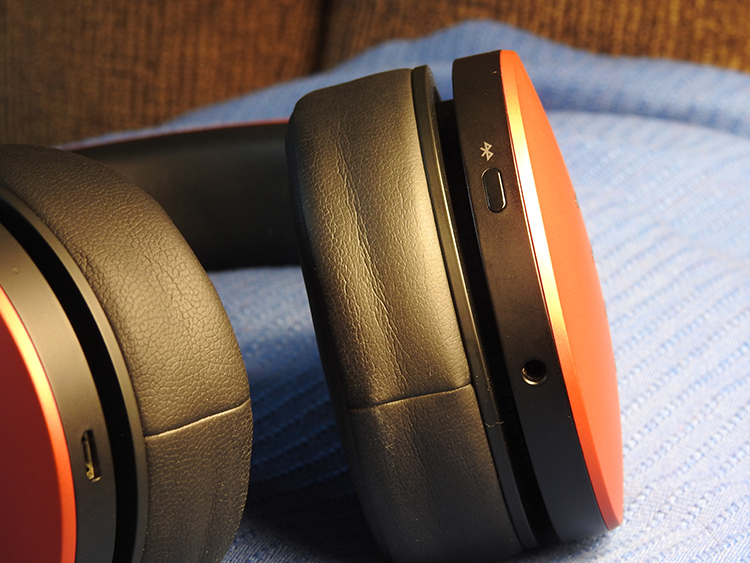 This headphone digs very deep but noticeably less so than that 950BT from Sony. Bass heads are going to love this headphone through wired connection. Sadly, the BT connection severely lessens the bass response, the Sony BT950’s Bass Boost actually becomes active only with BT enabled. Quality is fine for a portable of this price, but nothing special. It doesn’t feel snappy or overly harsh, retaining a moderate level of dynamic impact without feeling too soft. I call it properly engaging: not too submissive, not too harsh on physical slam. Combine that with a ton of quantity and more than acceptable clarity and you’ve got yourself a fantastic portable bass canon that will really shake your eye sockets now and then. Noticeably less quantity, but much smoother and soothing, easier to listen to and much more relaxed. If you like the softer impact, but still with plentiful quantity, this model might be the better option for you. Where the Over-Ear is the bass enthusiasts dream, this DIVA is clearly more elegant-sounding of the two and the more reserved on the low end. Quality is still good, but it doesn’t respond as well to EQ and Bass Boosting as the Over-Ear model. The Polar opposite of the On-Ear version! Wide feeling, but less height factor. This is relaxed sounding headphone and tracks with some recessive traits sound further back that the Over-Ear model, without a doubt. This one feels like the one I’d rather enjoy a glass of wine with while listening to some old school Jazz. Something less in your face and more elegantly soft, something easier to listen to and intended for chilling out. The purity factor isn’t quite on the level of the Over-Ear model and this DIVA also sounds a bit thinner, with a lesser substance factor in the vocal experience. Still good though and audibly superior to the equally priced and extremely well rated Sony 950BT. The treble extension is very good and has plenty of bite and brightness, but without sounding overly snappy and harsh. It feels like an odd contradiction in that there is plentiful brightness, but dynamic slam and physical impact is relatively moderate. I can listen to this headphone with harsh treble tracks and hard high hats without fatigue setting in for a while. For example, the track Caravan – Whiplash OST, is a track almost entirely based on drums at the forefront of the recording. High hats appear with an excellent engaging factor, they ring out and have a very nice decay as well. Combine that with the excellent bass response in the kick drums constantly pelting in the recording and you’ve got a full bodied, all around good experience from top to bottom. 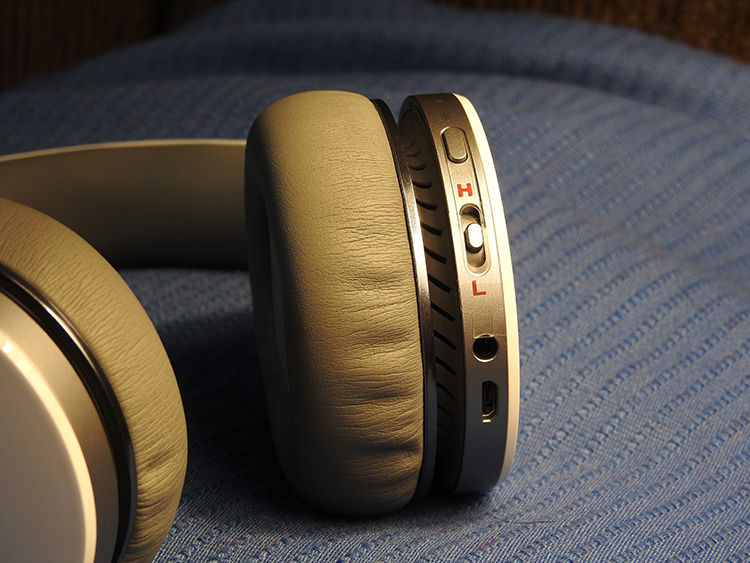 The brightness factor here lends help to the sound stage and imaging, which is nice for the headphone as well. Much more subdued and less bright than the Over-Ear models, without question. It is noticeably smoother and even less dynamically impacting. I can also hear a quality drop off when cycling between the two in A/B comparisons. I’d expect as such with the $100 or so price difference between them. 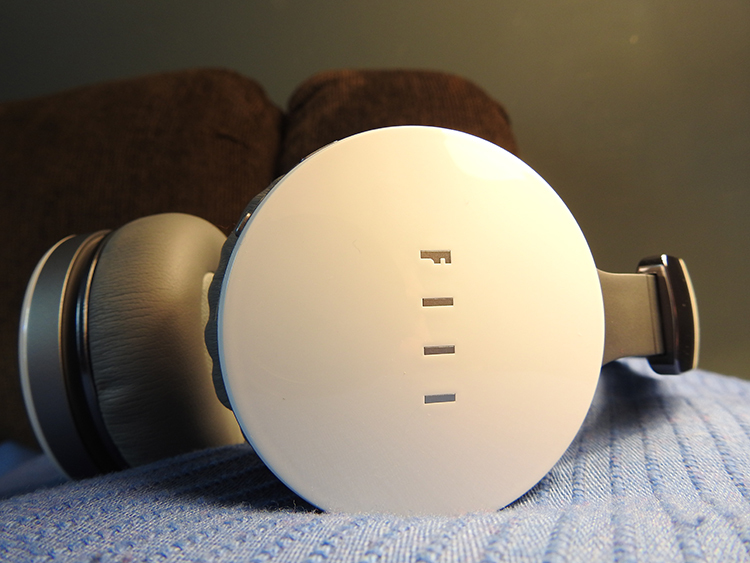 Despite that, the DIVA definitely sounds better than that damn Sony 950BT…which is a headphone I referencing a lot here because it is the only other good Bluetooth portable that I’ve ever heard and it really is the only logical competition for these FIIL models out there. Where that Sony was more muted and even grainier, the DIVA is silkier smooth, denser sounding, with a higher fidelity in overall clarity. 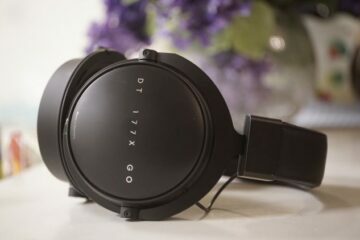 The treble area follows suit with the rest of the headphone in that it seems to be set up for relaxation and a softer appeal vs the Over-Ear model. Well, the full-size model, of course, sounds more vast and spacious, but the DIVA still sounds noticeably more detailed and deep than the Sony 950BT. Both of these FIIL models sound good in the imaging department, but they don’t wow me. Not for a second would I call either constricted feeling, but I’d also not call them sound stage titans. It seems pretty much all qualities on both models are “just good” and not lacking in the slightest. When you get all “just good” properties in a product, the end result is generally considered a good value overall. With regard to the DIVA, imaging is not the strong suit. The best stage property it offers is certainly depth of field, which feels a bit too good when compared to the height and width it offered. The full-size model does not have that problem, putting out a more well-rounded appeal in terms of height, width, and depth of equal proportions. Both sound fine, you’ll not be underwhelmed, especially not for these prices and considering they’ve got a ton of other tech features inside their closed back designs. FIIL did a good job on these. I can’t fault them at all and have very little to gripe over. The pads are excellent protein leather and absurdly supple and comfy, the build isn’t bad and I hear no creaking in the bands or when they fold up, the FIIL Logo lights up when I pair with BT and it gets people’s attention for sure, sound quality edged out the previous sub $199 Sony 950BT Bluetooth headphone and the full-size model is a hell of a bass canon and then some, but also has a forward and dynamic sound midrange and treble that is not lost at all to the immense bass response. I can’t spot a single thing wrong with them on an objective level. For this price, they both bested some other sets in the closed back, portable circuit and that is even before thinking about the absurd amount of tech and features also packed into them. You can check out these models on discount on their Kickstarter page now. You can grab the full-size model for just $219 and the DIVA for just $169. These are very good values and great beater headphones to toss in your bag or purchase for your weary college student, friends or family. 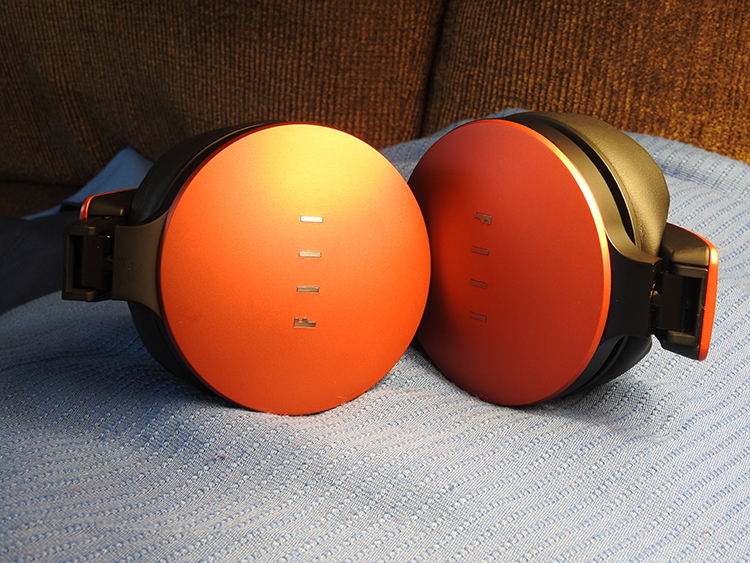 These headphones are all about musicality and fun factor, don’t expect neutral or accuracy here. Instead, expect to rock out and have a great time with your music. If Fiil was made in Germany and priced 800$ you would be talking about the new German breakthrough! Fiil are Chinese. Chinese have to be cheap and can t be very good! Eventhough these “mediocre” Chinese headphones are by far better than my old senheisers 650 and very close to the tonality refference, the Phonon smb2….The clarity and detail is similar to very expencive planars! But the Fiio are just good for the price! 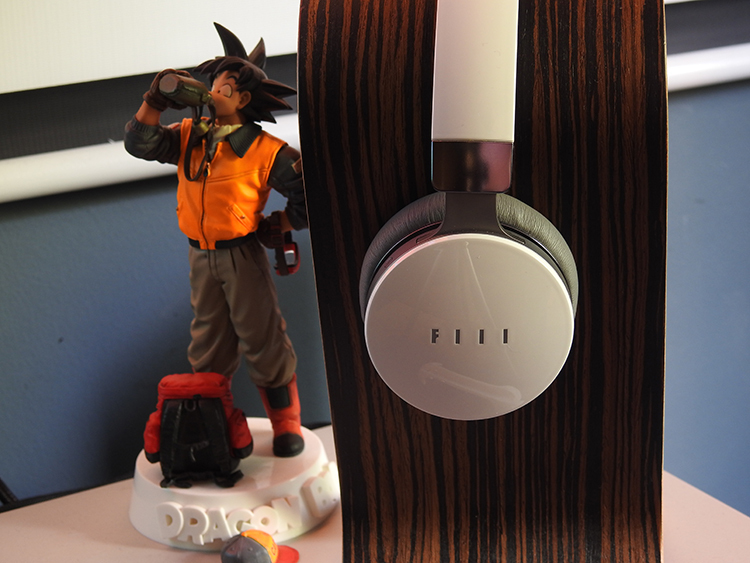 Of course are better headphones in the market….but they cost many times the Fiio price! guys diva pro is still a good buy, or some new better headphone wireless as arrive? I can’t find any info regarding the over-ear model on kickstarter, and the Buy Now button from the fiil.com website points to an empty Amazon page. I never saw myself going for Bluetooth headphones, but based on a couple of goodies I have heard recently, the state of the art is getting pretty good. I always wonder, for BT headphones that don’t have noise canceling, whether any of them use DSPs that alter the sound. The future is bright for BT. Sony did a great job getting the ball rolling, FIIL took that mantle and ran with it…even added a bunch of other features as well. Maybe, in the next few years, BT will reach legit Audiophile quality.